Sun City is a luxury resort and casino, nestled in the North West Province of sunny South Africa. Developed by hotel magnate Sol Kerzner, it is a renowned South African holiday destination that has become a fascinating world of its own. Popular attractions include the Valley of The Waves, Lost City and Pilanesberg National Park. Cheap flights to Sun City are now available for a limited period of time, so be sure to seize the chance for an incredible vacation. Sun City is the home of Pilanesberg International Airport (NTY), which is a 15-minute drive from the resort. Welcome to Africa’s sanctuary! 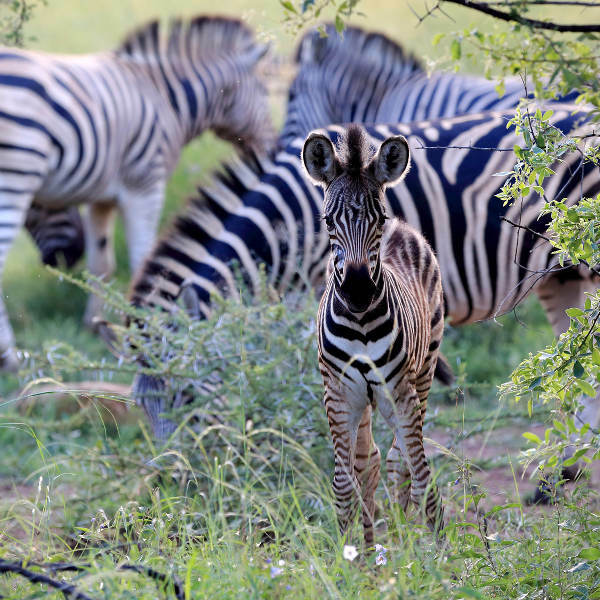 Once you’re settled into your room, you should make your way to Pilanesberg National Park. Book a safari tour and bear witness to the magnificence of the bush, and wildlife such as elephants, lions, leopards and rhinos. 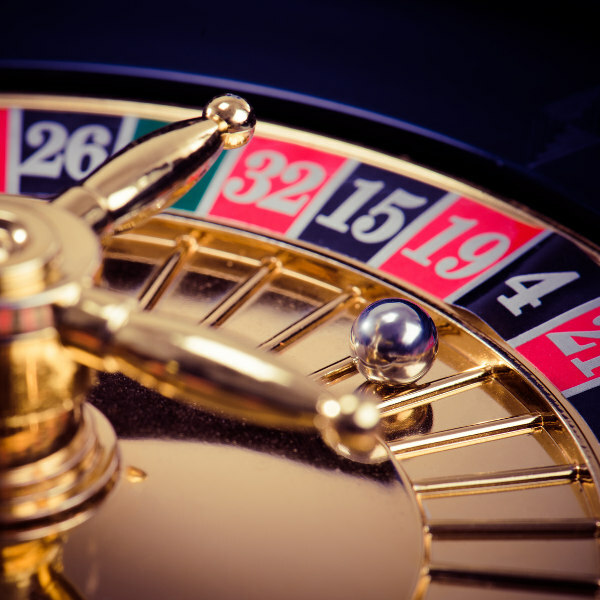 Test your luck at the world-class Sun City Casino, amongst round-the-clock games and machines. So much glitz and glamour awaits, if you dare to get wrapped up in the alluring fun, from The Palace at the Lost City to the Soho Hotel. Explore the Maze of the Lost City, which is the largest permanent maze in the Southern Hemisphere. Get lost in an illusion of an ancient archaeological discovery. It is so much fun to challenge yourself in this one-of-a-kind labyrinth. Sun City is nestled at the edge of the southern Kalahari. With clear skies and lovely sunshine for most of the year, it is a year-round destination. Visitors should take note of the peak season, if you wish to avoid the heightened bustle. You may want to avoid Sun City during the South African school holidays; while the Christmas and New Year period can become quite frantic too. From November to April there are occasional afternoon thundershowers, even though it is summer. May to October (winter period) is considered the best time to visit if your wish is to have a much quieter holiday at the resort. There are less visitors around this time. For a fulfilling game viewing experience, winter is the best time to go to Pilanesberg National Park, which is adjacent to Sun City. Undeniably the best holiday resort in South Africa, Sun City dazzles you with its grandeur. This internationally acclaimed vacation metropolis is home to a plethora of mind-blowing activities and relaxation bliss. Nestled in the heart of the bushveld, the resort surely pulsates with the beat of the African drum and its unique finesse. The Palace of the Lost City offers breath-taking views of the Bophuthatswana surroundings. It is a luxury five-star hotel with magnificent architecture to be marvelled at, and interior themes inspired by a lost African tribe. Amongst the many exciting activities at Sun City is the famous Valley of the Waves, a world-class man-made beach with thrilling water slides and incredible waves. It is a ton of fun! After a day of fun under the sun, make your way to the Sun City Casino. An impressive feat, boasting the latest technology and popular games (over 40 table games). It is so easy to lose track of time as Sun City lures you with a magnitude of fun and good times. Sun City is ideal for all walks of life, from romantic getaways to family holidays. There is sure to be several cool things to do in this North West holiday destination. 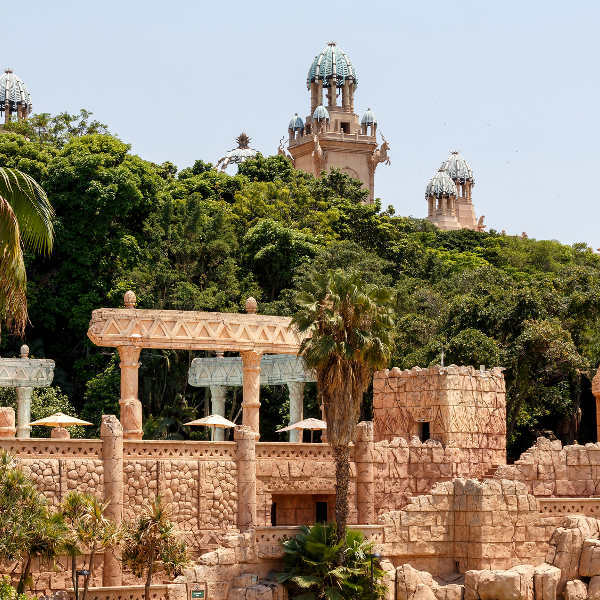 Who wouldn’t want to say they’ve been to Sun City, a world of African grandeur! Compare several airlines and book your cheap flights to Sun City online at Travelstart! You do not need any specific vaccinations for Sun City. It is always advisable to make sure your routine vaccinations are up-to-date when travelling anywhere in the world. You will be delighted to know that you do not need to take anti-malarial medication for Pilanesberg Nature Reserve (adjacent to Sun City), as it is completely malaria-free. Although Sun City is a safe holiday resort, visitors should still practice vigilance, as with every new place you visit. Do not leave valuables unattended, store valuables in the safety deposit box, and keep your room locked. If you’re vacationing with children, make sure that you know where they are at all times. Sun City boasts an exceptional variety of accommodation options. The resort is home to 5 phenomenal accommodation options tailored to your specific vacation requirements. • The Palace of the Lost City. • The 5-star Cascades hotel is elegant, comfortable. It is central to all of Sun City’s attractions. • The flamboyant 4-star Soho hotel. • The family-friendly 3-star Cabanas hotel - located near the fun-filled Waterworld Lake and children’s club Kamp Kwena. • The self-catering Sun Vacation Club - available on a timeshare or a rental basis.